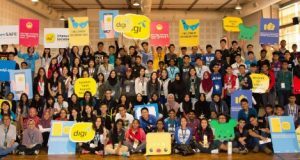 Digi CyberSAFE Digital Citizen Camp to build capacity around "digital citizenship", towards fostering a group of young ambassadors. 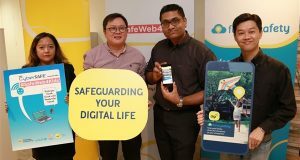 Digi Family Safety will enable customers to track, alert and monitor family members. 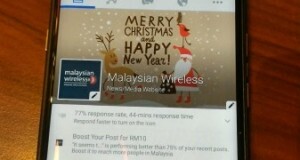 Free for all including non-Digi customers. 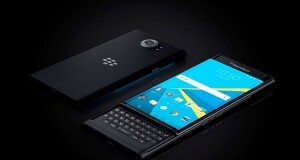 BlackBerry Priv review: secure Android, slider smartphone, privacy feature, pictures. 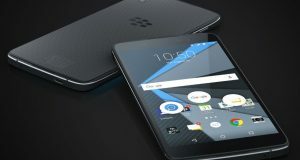 BlackBerry Priv in Malaysia, the first-ever BlackBerry smartphone powered by Android. Price from RM3388, pre-order available now.